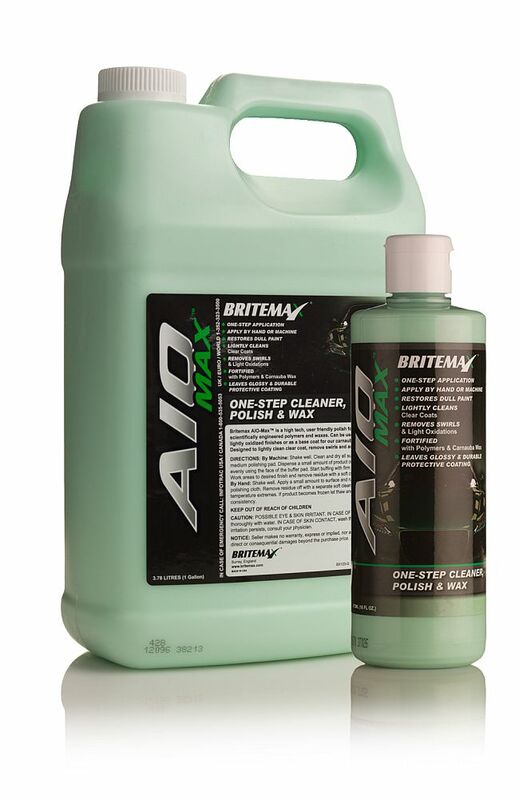 NEW from Britemax is ALL-IN-ONE MAX (AIO) a high tech, user-friendly all-in-one polish formulated for those that want a premium car care product that gives fast, impressive and reliable results. ALL-IN-ONE MAX is blended using the latest scientifically engineered polymers and waxes and can be used as a one-step cleaner on lightly oxidized finishes or as a second-step on aged paint that had been pre-cleaned. RRP: £15.95 (473ml) or £69.96 (3.78-litres). 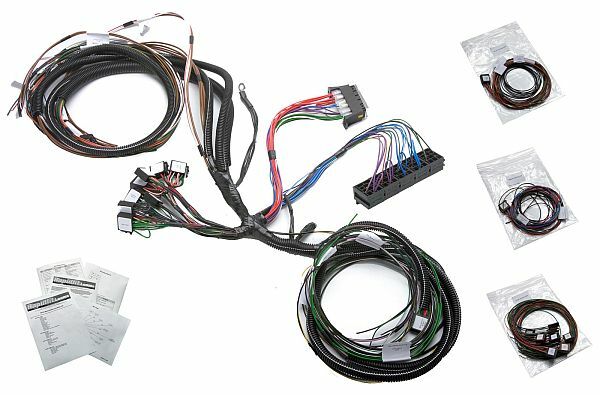 Rapidfit Looms will be launching their new website very soon, which will allow customers to purchase a greater variety of wiring looms online. All the looms offered will be in modular format and complete with fuse box and fuses, relays with all branches tubed and labelled, supplied with loom drawings and comprehensive build details. Advanced Neutral Snow Foam is a brand new PH neutral formula that clings to your vehicle and cleans like an alkaline. According to Valet PRO it is ‘the best product they’ve ever made’, and that’s quite a statement from one of Europe’s fastest growing car care companies. 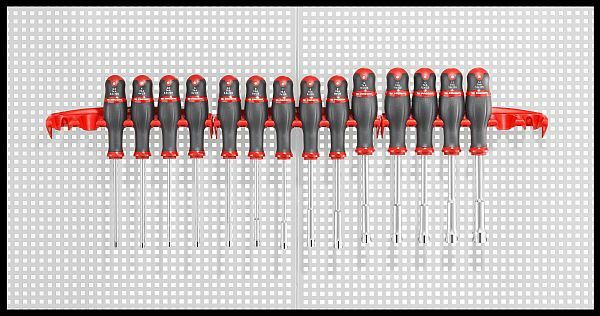 Facom is expanding its hugely popular Protwist® range with the addition of nut drivers available in 14 different sizes. Facom’s Protwist® range already boasts a wide assortment of screwdrivers catering for every mechanical requirement, from electrical work, engineering and maintenance to industries as demanding as aerospace and laboratory. With this latest addition, the brand aims to ensure that the range continues to meet the needs of professionals across a variety of sectors. The durable soft polyurethane handle of the 74A range of nut spinners is abrasion and corrosion-resistant. It offers excellent grip and provides the technician with maximum torque and feel during use, while the polyamide core resists shock, greatly reducing user fatigue. 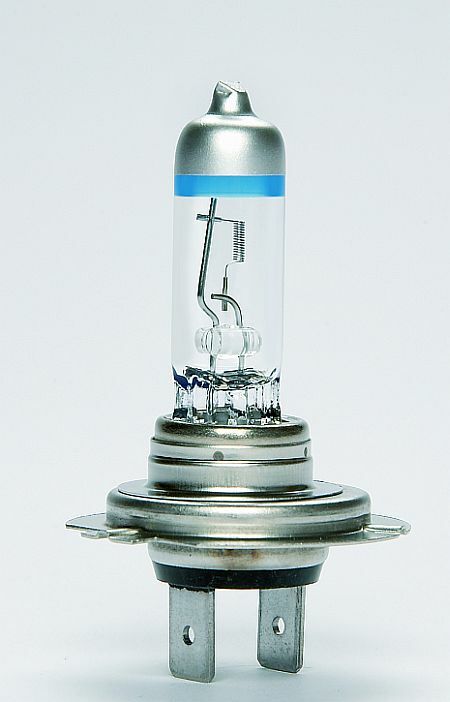 LED Autolamps, a leading manufacturer of commercial vehicle LED lighting solutions, introduces its latest addition to the range. 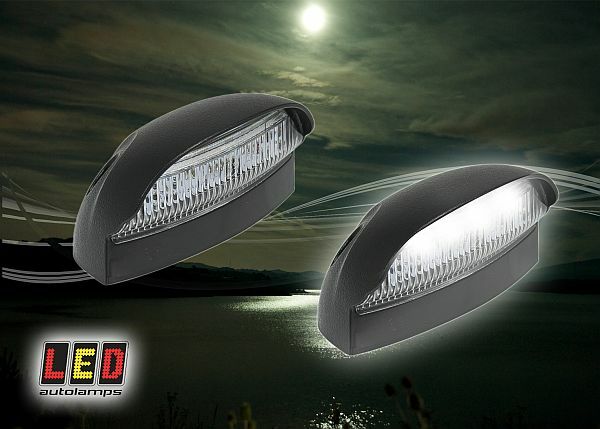 This brand new licence plate lamp with black housing features a tough polycarbonate lens with an ABS base for extra durability, and four super bright SMD LEDs so that they can clearly be seen. Staying true to its ethos of manufacturing good quality hand tools at an affordable price, Britool Expert has added two brand new sets of robust, yet cost-effective pliers to its range. Available in three-piece (E080804B) and four-piece configurations (E080805B), both sets include 180mm combination pliers, 160mm engineers cutting pliers and 200mm long-nose pliers, with the four-piece set including the addition of 250mm twin slip-joint multigrip pliers. All pliers feature soft-grip ergonomic handles to facilitate comfortable sustained use. 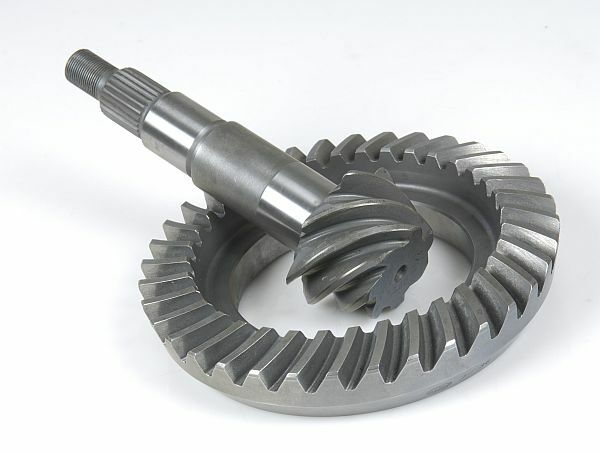 The crown wheel and pinion (CWP) ratio is one of the main variables controlling the overall gearing on a rear wheel drive car, which means that changing it has a significant effect on a vehicle’s performance. It’s extremely important to select the optimal ratio suited to engine characteristics and vehicle speed requirements, whether it’s for a road-based trackday car or an outright competition machine that requires fine tuning of performance from circuit-to-circuit. Don’t get caught out this winter! 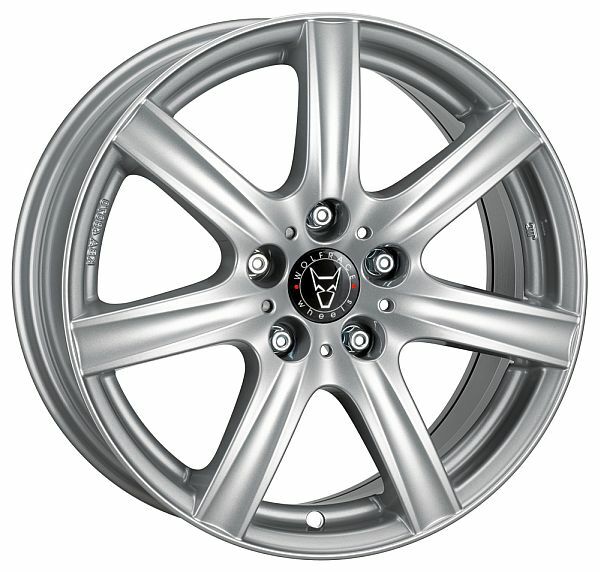 Wolfrace has this year’s winter woes covered with an extended range of high quality winter alloy wheels and tyres at affordable prices. More and more motorists are discovering the benefits of winter wheels and tyres and following the success of last year’s programme, Wolfrace – the leading alloy wheel brand, has extended their range of inclement weather products for 2012. The mantra of engine care guru STP, focused on maximising engine and fuel efficiency, takes on a new dimension with the launch of their latest generation Complete Fuel System Cleaner. During this period of austerity, councils up and down the country, in an attempt to save money, are taking the decision to switch street lights off; plunging many motorists into darkness. Some councils first started to switch street lights off back in 2007. Since then the number of authorities taking such action has grown. Out of 27 councils, 21 have now switched off some street lights after midnight or turned some off altogether. Councils are favouring turning the lights off between the hours of midnight and 5am. As a result drivers may struggle to see objects, hazards and other road users clearly.